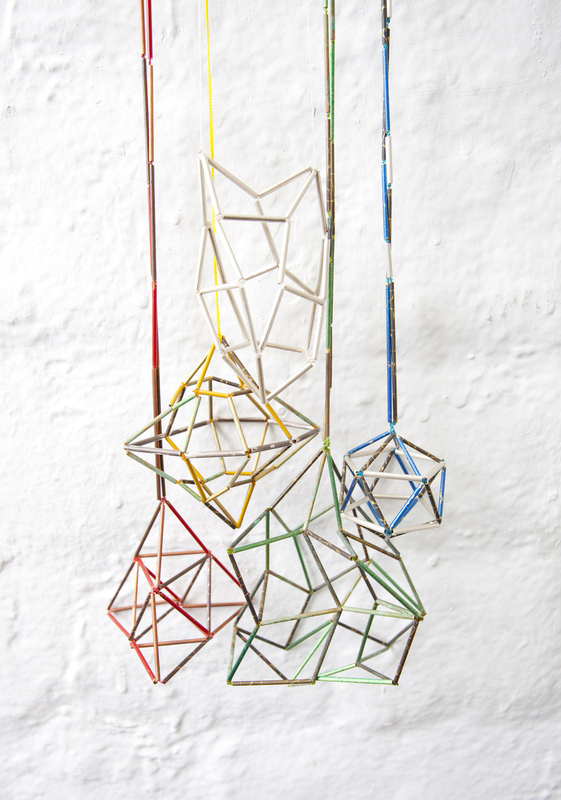 Presented by Whakatāne Museum and Arts, The Molly Morpeth Canaday 3D Award has been established to encourage and recognise the quality of creativity found in the area of three-dimensional applied arts, including sculpture. 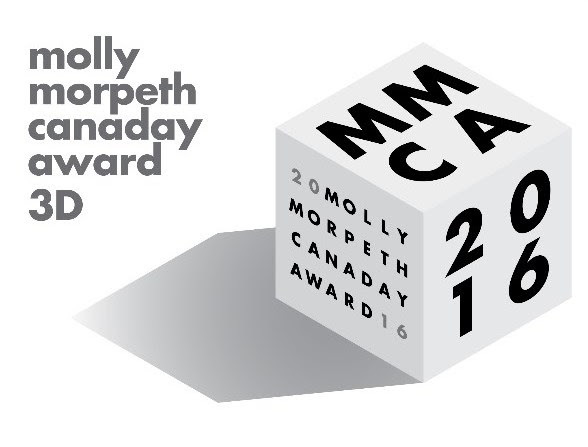 These awards have been made possible through the generous support of the Molly Morpeth Canaday Trust, established by Frank Canaday in memory of his wife, Molly Morpeth Canaday. The trust has been a major supporter of the arts in Whakatāne for over 25 years, and Whakatāne Museum and Arts would like to extend our thanks for the trust’s continuing support.